Making headway and headlines for Halfords. Fast! Halfords asked Salmon to help enhance its overall customer proposition and create a new platform to drive growth online and to its portfolio of more than 460 stores nationwide. A key strategic objective was introducing additional content, video and how-to guides. 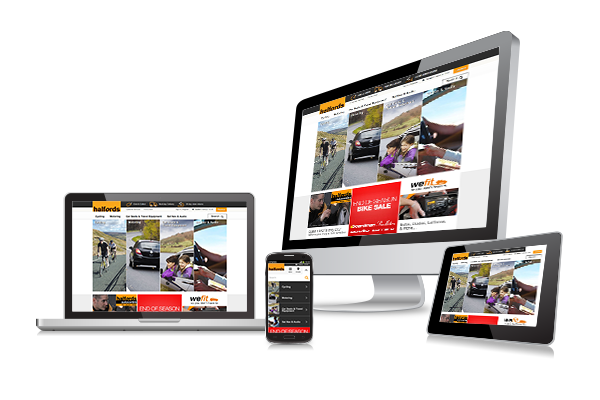 In less than six months Salmon implemented Halfords’ new redesign across the .com and .ie websites, plus mobile and tablet-optimised sites. We also implemented a new search engine and launched a major range extension programme in cycle, parts, clothing and accessories. This was followed by a full re-launch of the click-and-collect proposition, a fundamental overhaul of the structure of the website and the re-platform of the Autocentre online business to WebSphere Commerce. The new site was delivered on time and on budget. 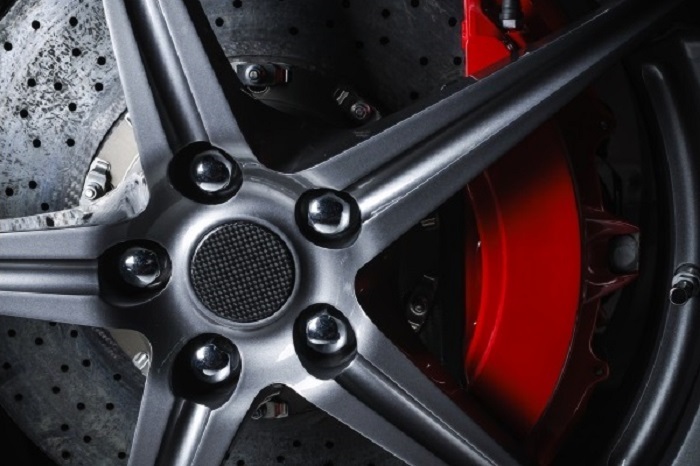 Since the changes were made Halfords has seen tangible benefits including a 15% uplift in customer conversion, which was the primary measure of success. There have been 1.5 million viewings of the video content added to the site and the customer satisfaction score for click-and- collect has risen significantly. Salmon and Halfords have enjoyed industry recognition for the project, winning the 2014 Online Retail Award in the cars, bikes and accessories category. It's been a hugely successful project! We've made a huge amount of change and sometimes it's difficult to assess each individual piece of work, but if I look at our customer engagement, our customer feedback and our customer conversion, we've absolutely made the step-change in our performance that we set out to do. We’re gearing up clients like Halfords for outstanding ecommerce success.